Earlier this month, Jodie and I spent ten days as pilgrims in Israel with Michael Easley and a group of others. It was an unforgettable experience. My first trip to “the land” changed my perspective on many things, but I wasn’t expecting a new appreciation for rocks to be among them. Everywhere you travel throughout the land, rocks are a part of the landscape. 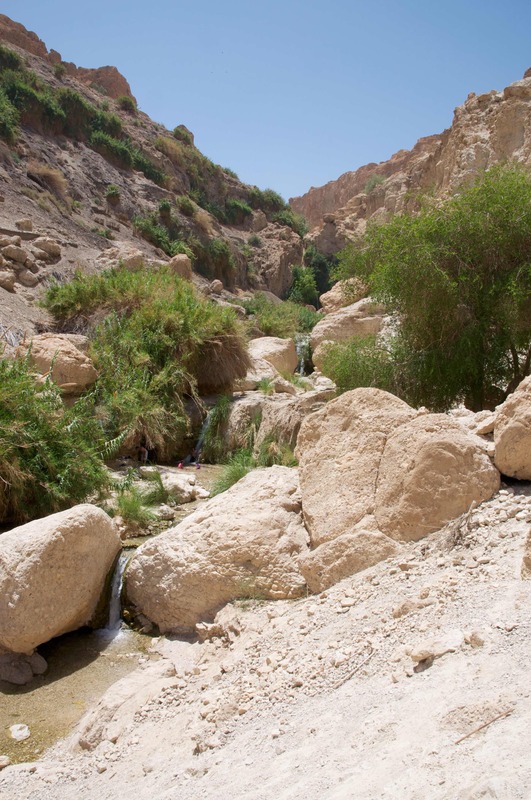 Many are small (like the smooth stones that are still in the creek bed where David stopped on his way to his showdown with Goliath). Some are large (like the boulders beside the ancient road where weary travelers have rested for thousands of years). A few are immense (the foundation stones of King Herod’s temple mount are so unimaginably large that experts can’t figure out how they were transported there). Rocks have always been a part of life in the Promised Land. The ancient people painstakingly built their homes and cities by carving and stacking rocks dug from the land around them. As I walked around the still-standing ruins of these structures I often found myself marveling at how much labor and sweat-equity went into building them. I sometimes thought about how much easier it would have been to build with wood or clay or some other material. Therefore everyone who hears these words of Mine and acts on them, may be compared to a wise man who built his house on the rock. And the rain fell, and the floods came, and the winds blew and slammed against that house; and yet it did not fall, for it had been founded on the rock. I’m praying that our church will keep growing as a group of people who build our homes on the rock of God’s Word to us. No flimsy foundations or short-cuts will do. We are offered a firm foundation that has stood the test of time. Our spiritual heritage and our hope for the future rest securely on this rock. Praise God.